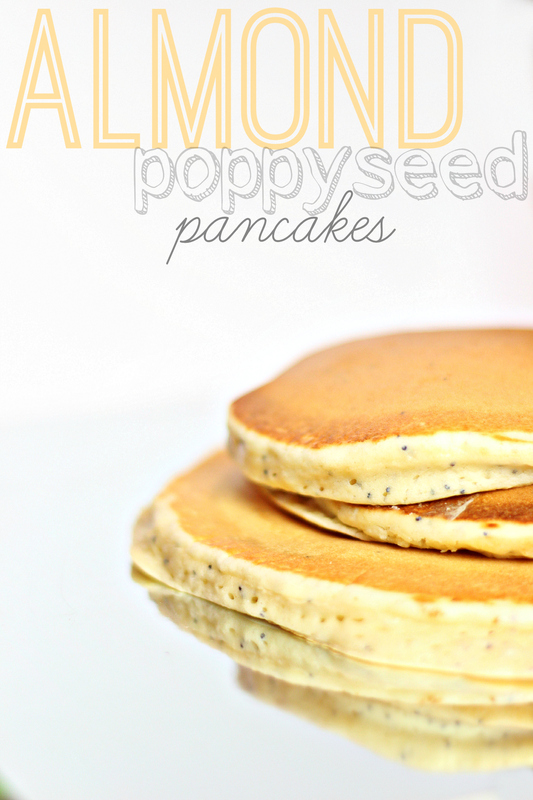 Ok pancakes lovers! I have a fabulous recipe for y’all that will knock your socks off! With an idea the way from Nashville TN, my sister Allie whipped up a batch of these beauties this morning for our mothers day brunch. Let me tell you, as soon as I took my first bite, I ran to grab my camera! I HAD to blog about these babies! 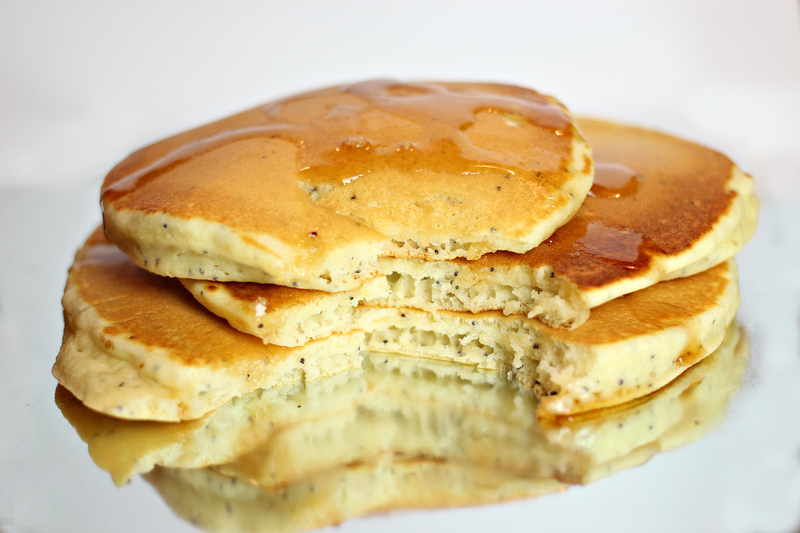 slowly fold into wet ingredients & beat on low, do not over beat or your pancakes won’t be fluffy!